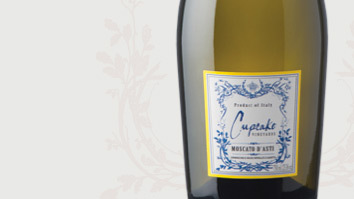 Any occasion can be worthy of a toast of our Moscato D’Asti. Vibrant and expressive with dominant floral notes and hints of bright fruit flavors – including peach, tropical fruits and lychee – this wine is soft and luscious. Just a hint of fine effervescence tickles the palate and balances the sweetness.